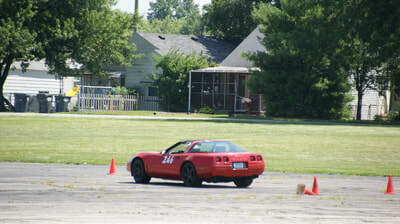 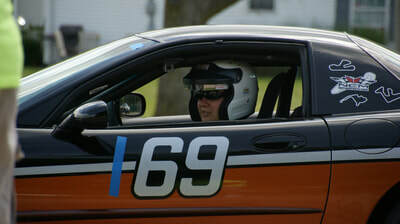 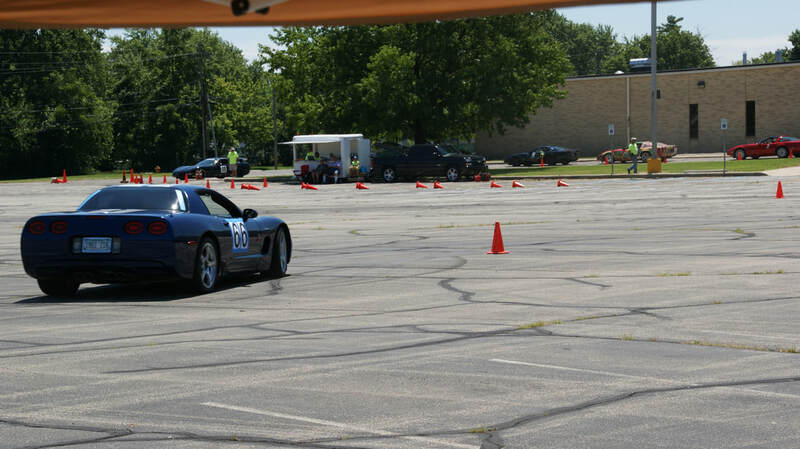 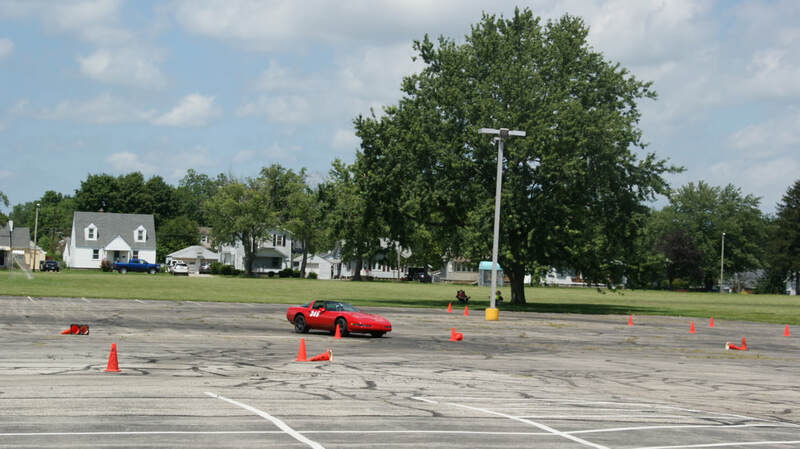 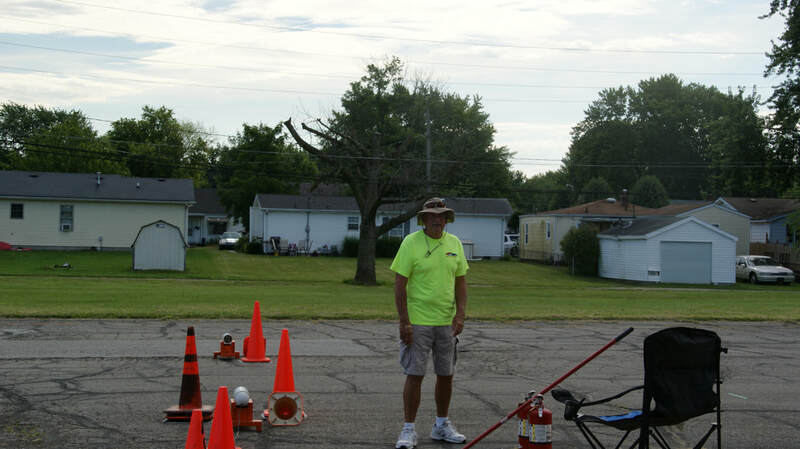 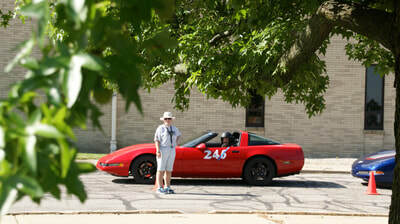 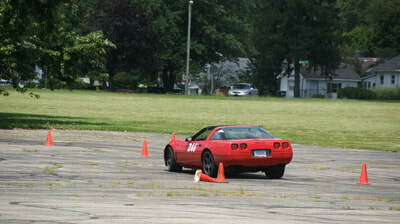 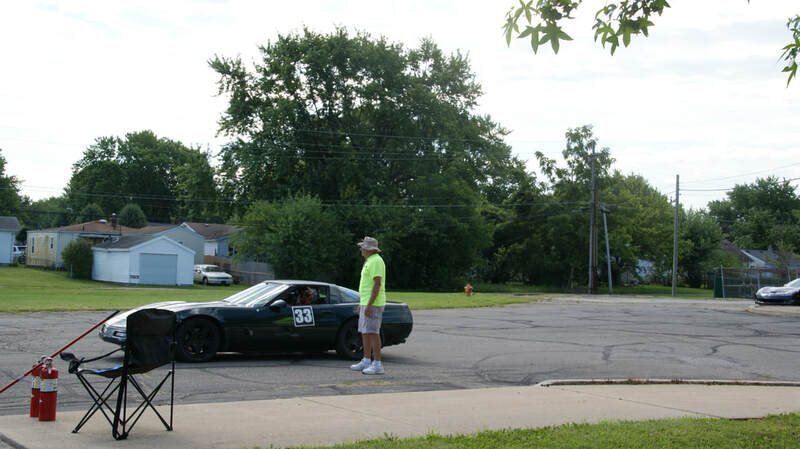 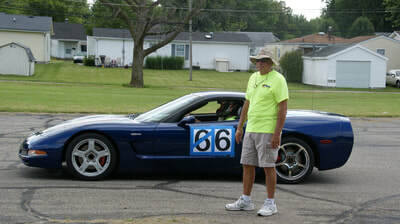 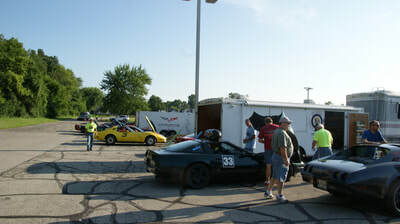 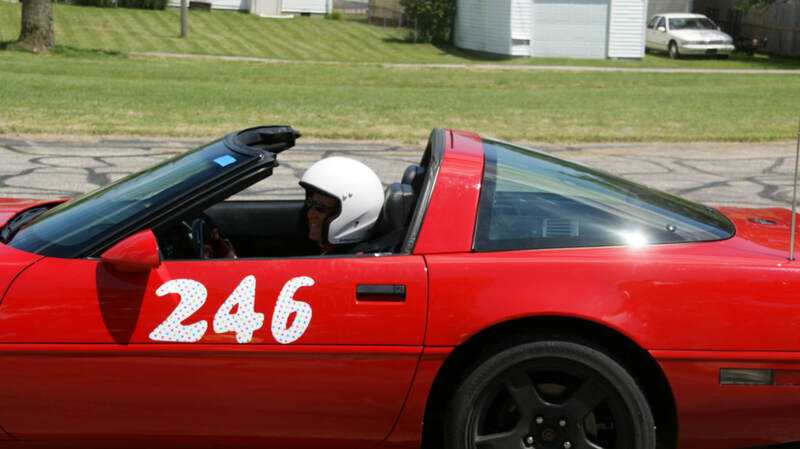 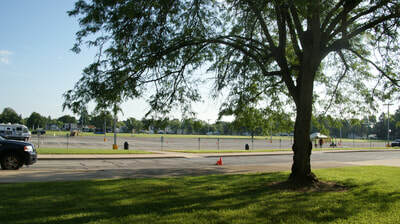 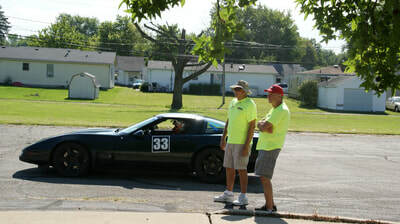 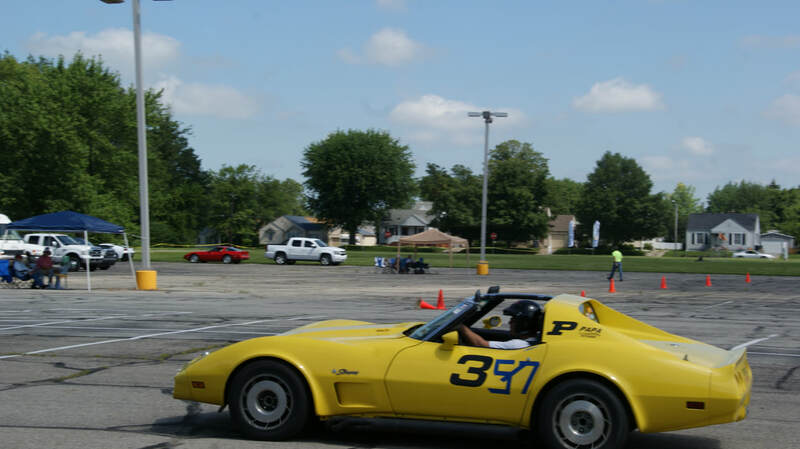 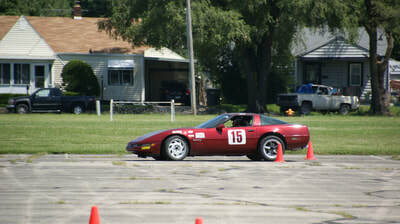 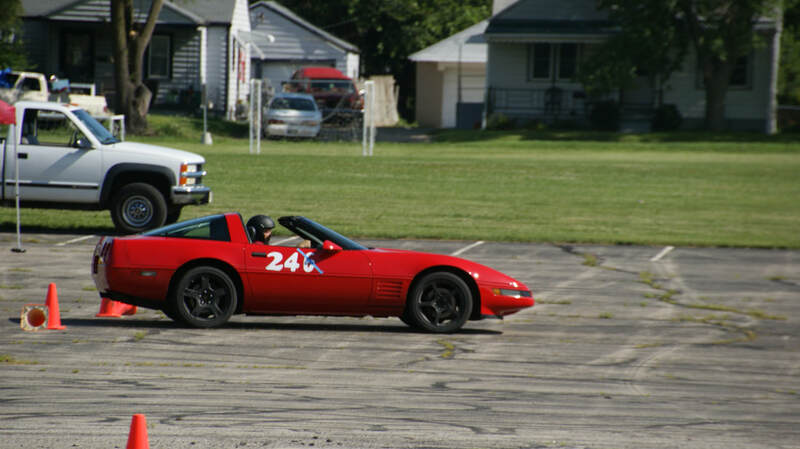 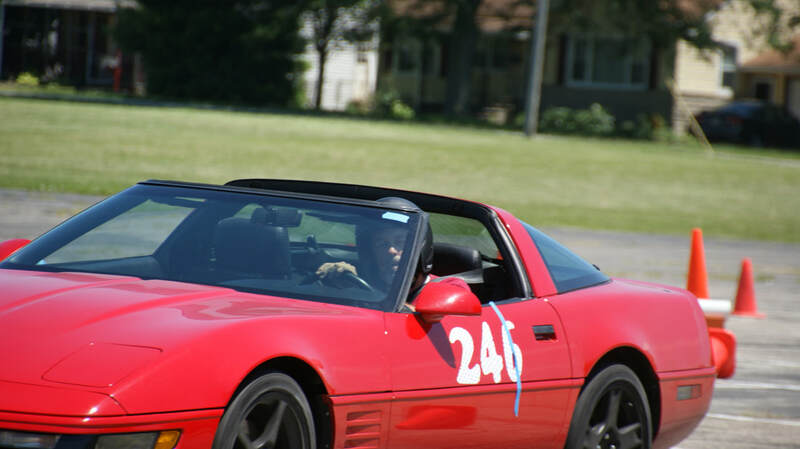 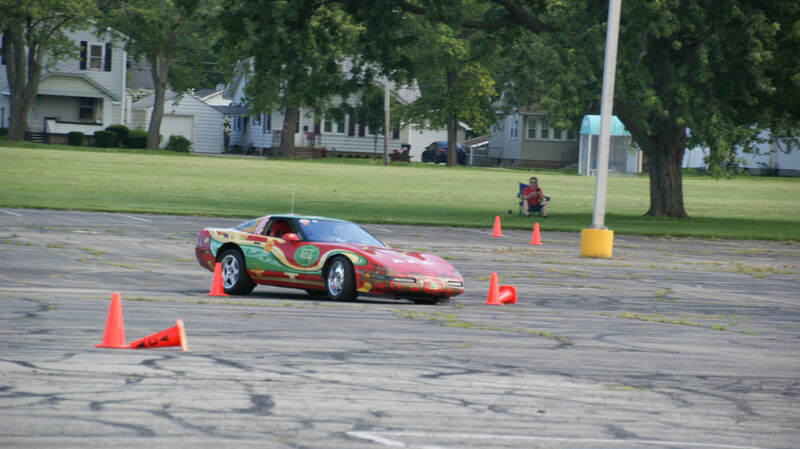 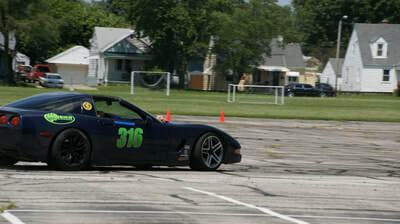 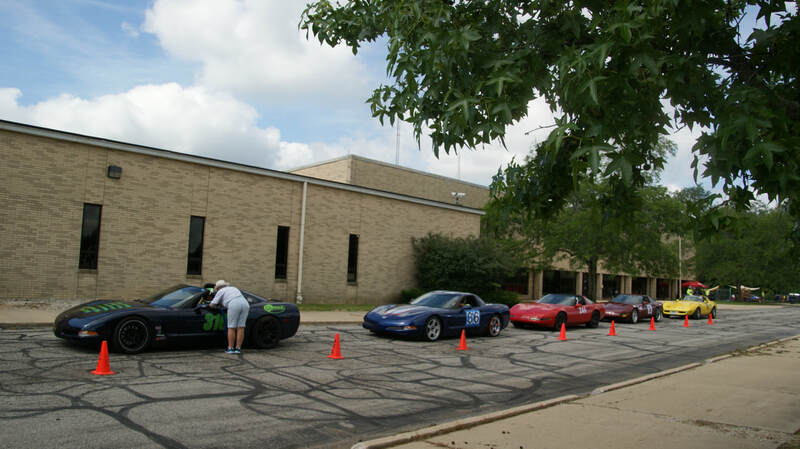 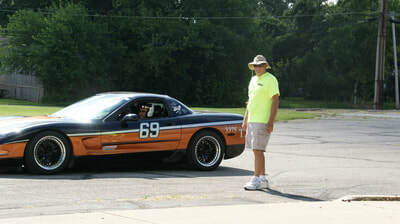 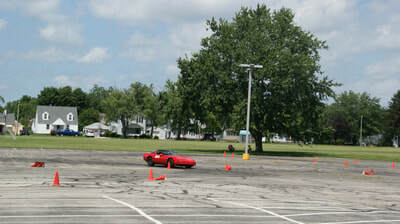 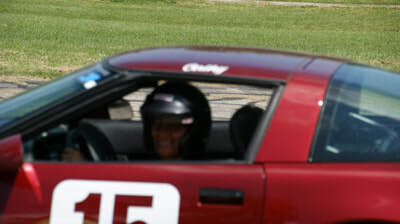 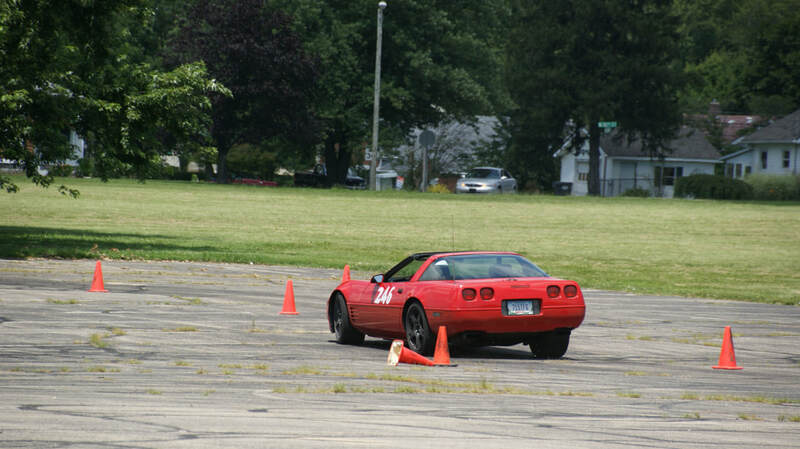 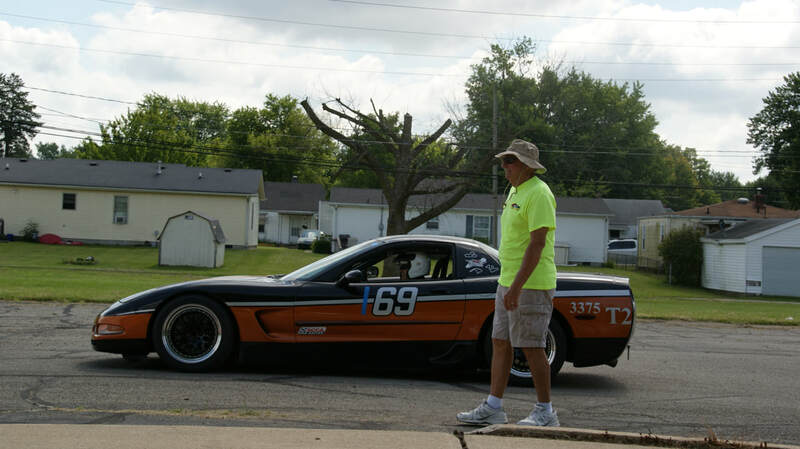 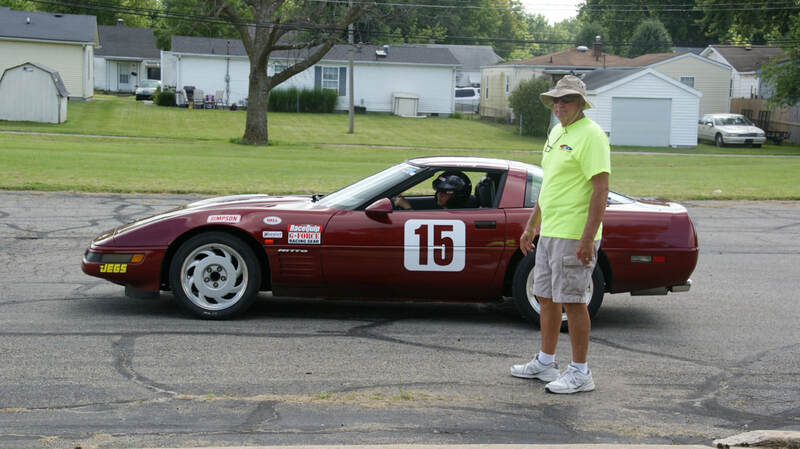 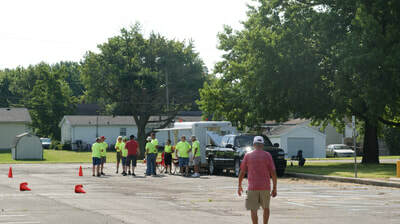 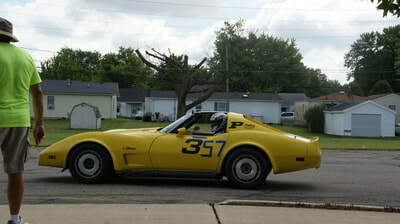 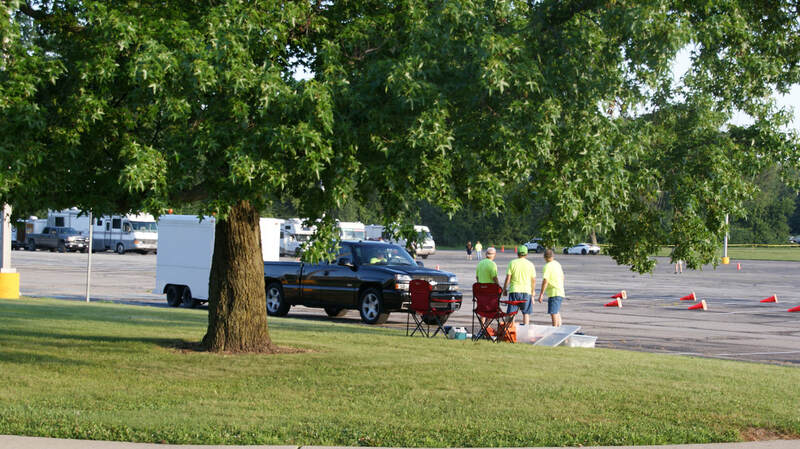 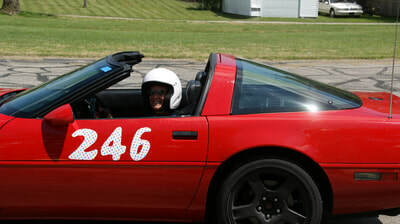 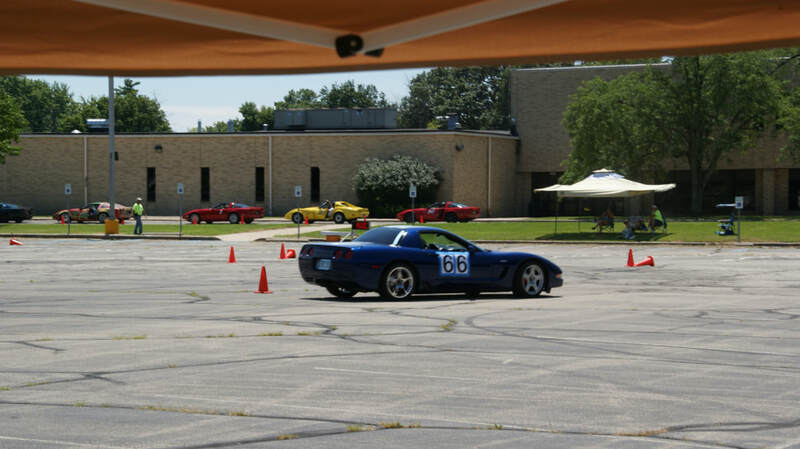 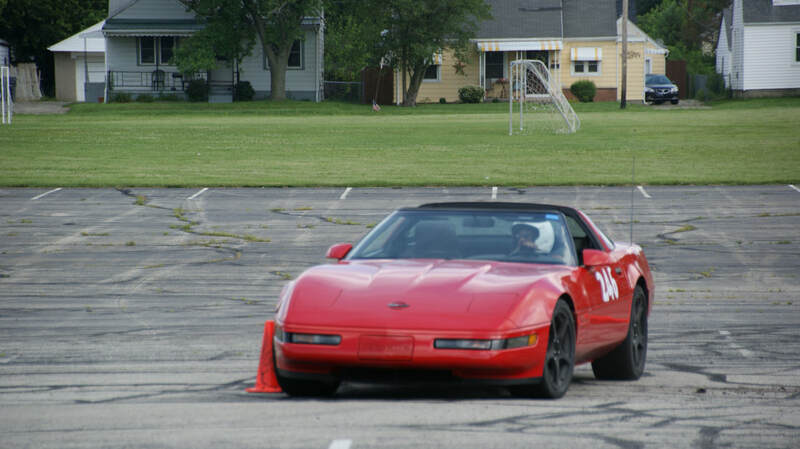 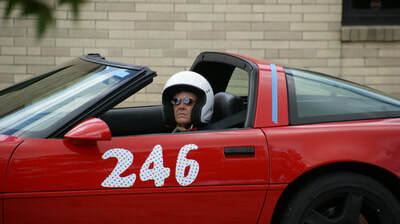 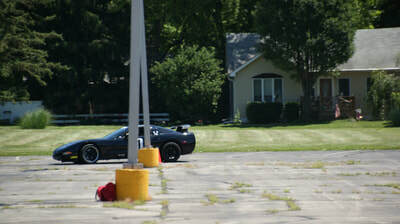 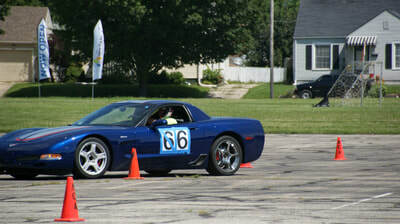 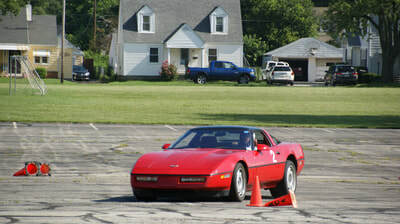 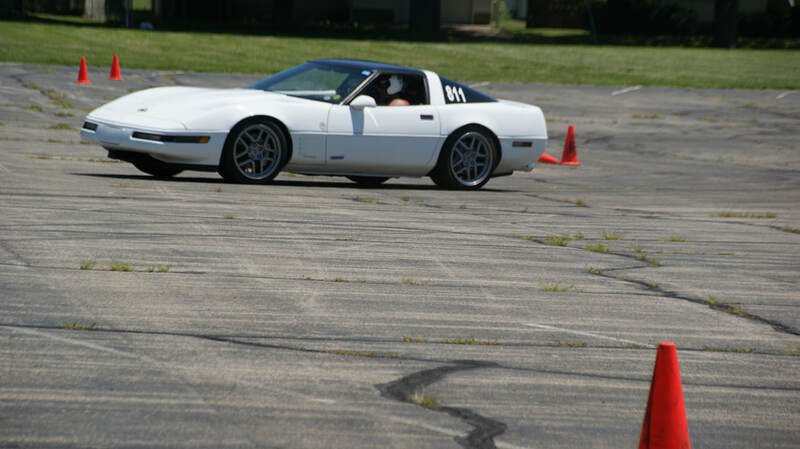 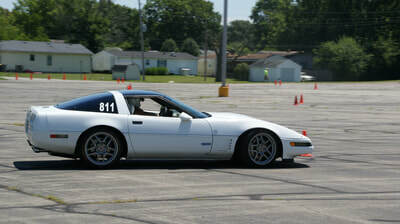 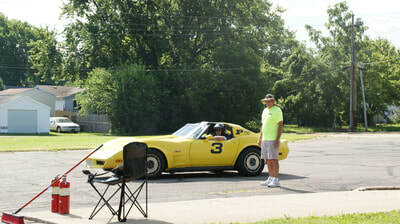 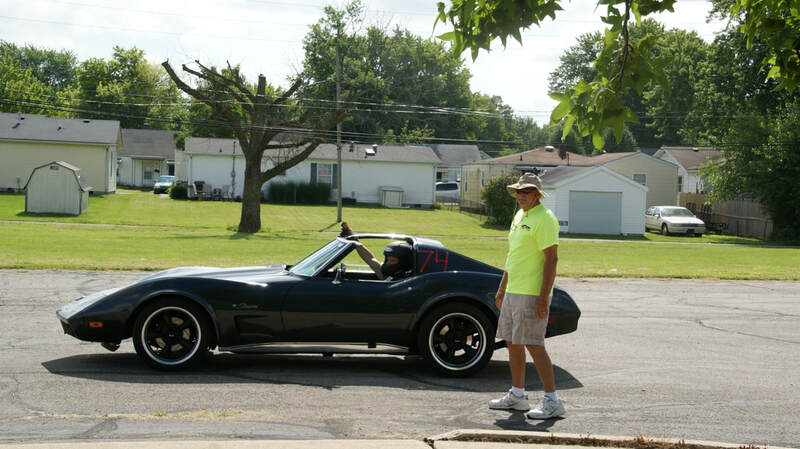 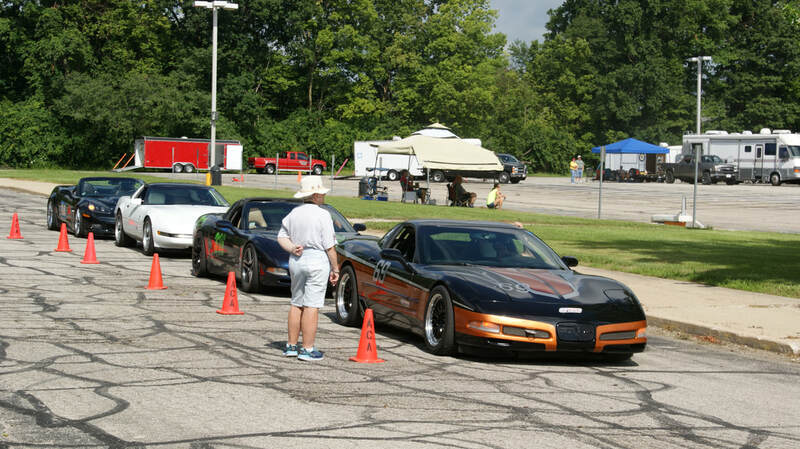 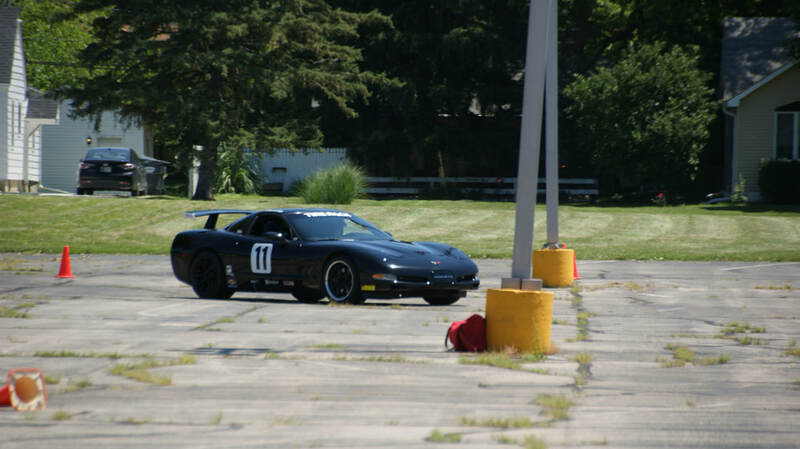 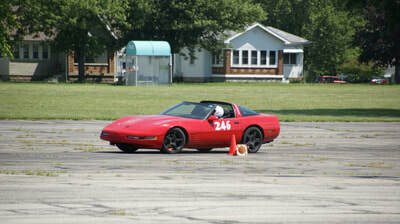 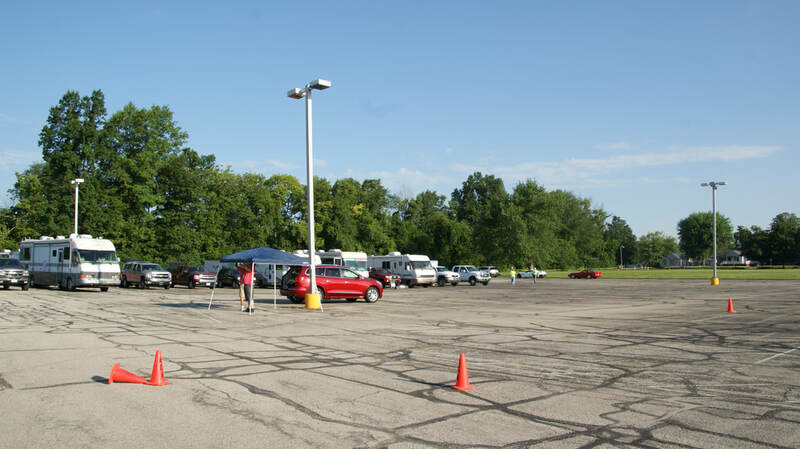 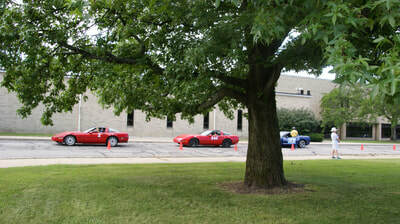 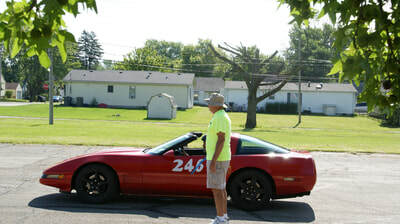 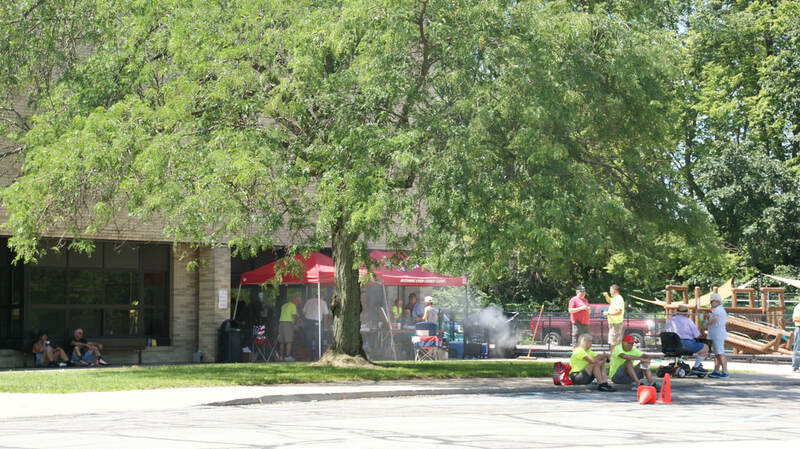 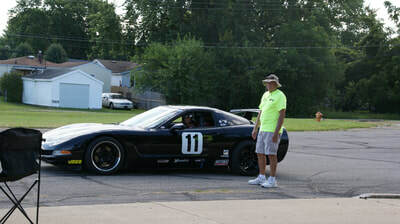 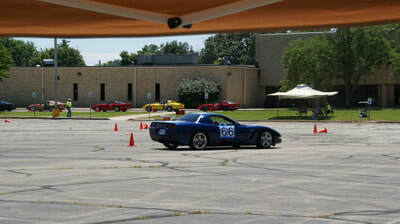 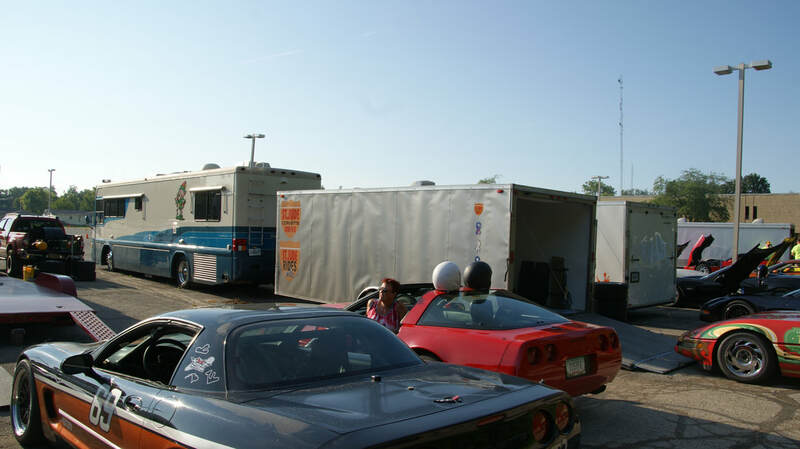 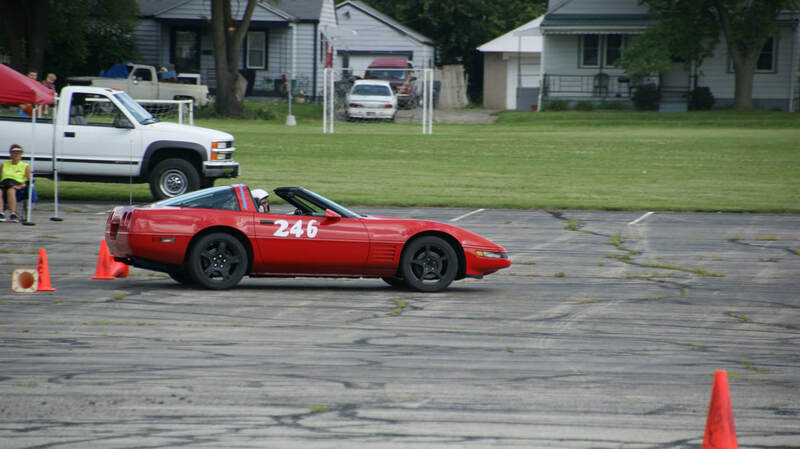 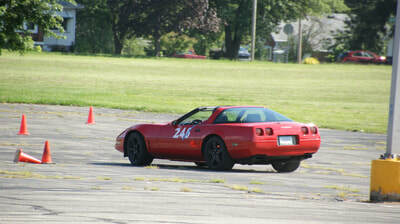 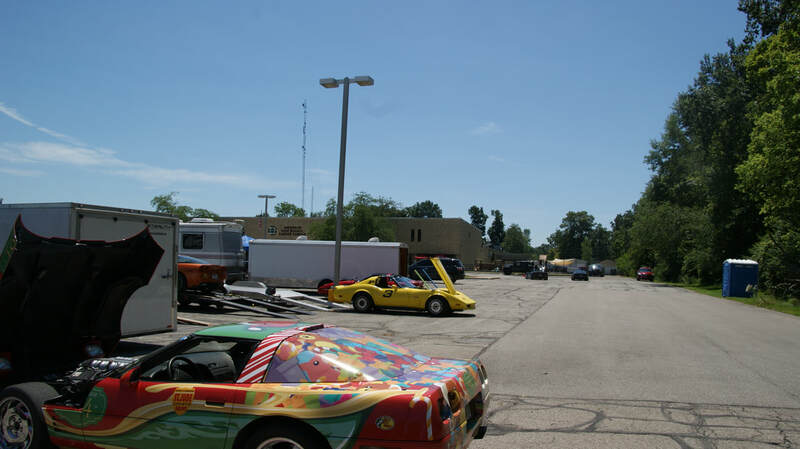 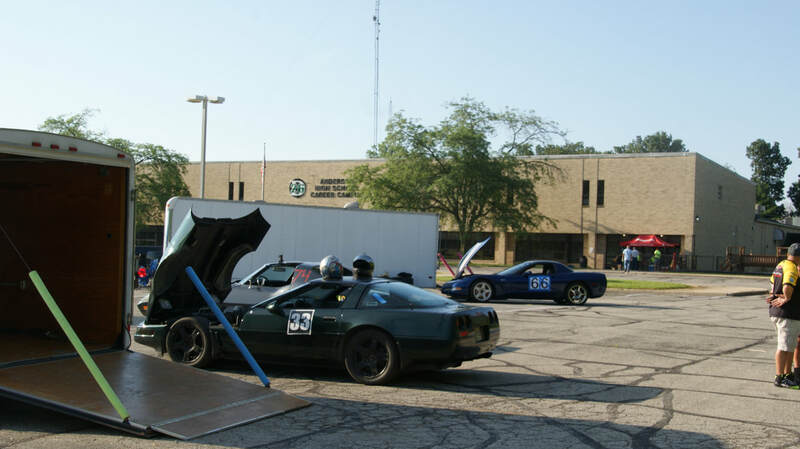 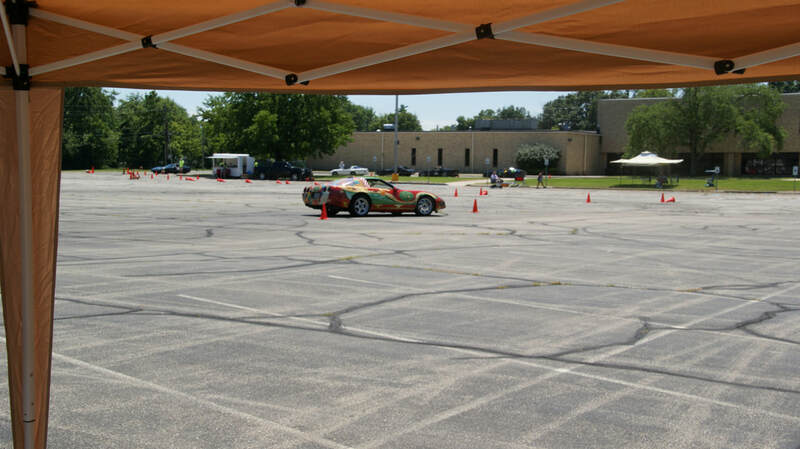 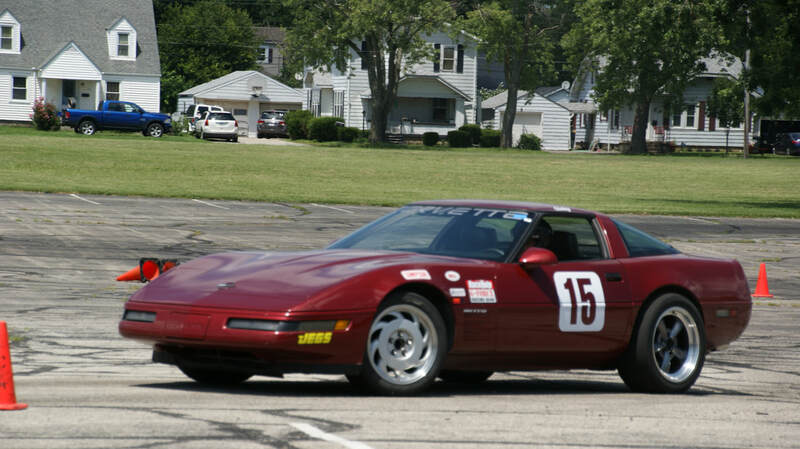 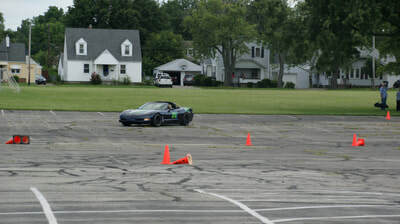 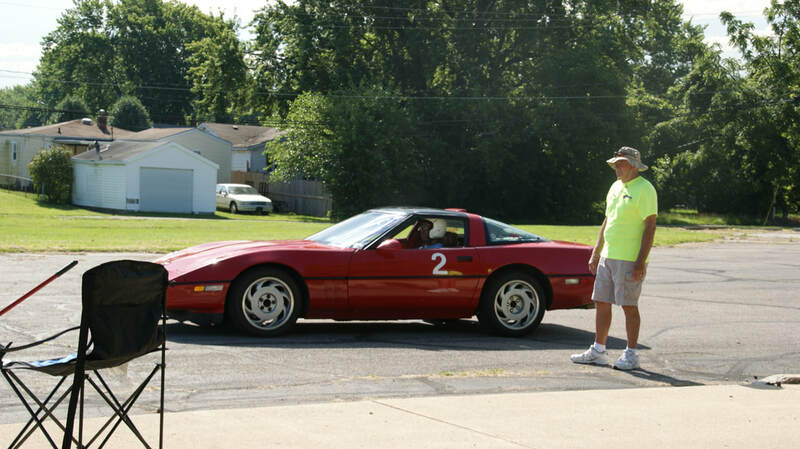 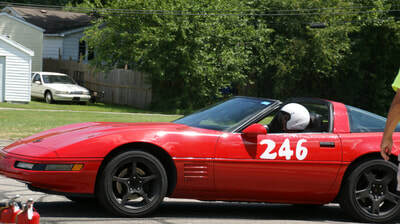 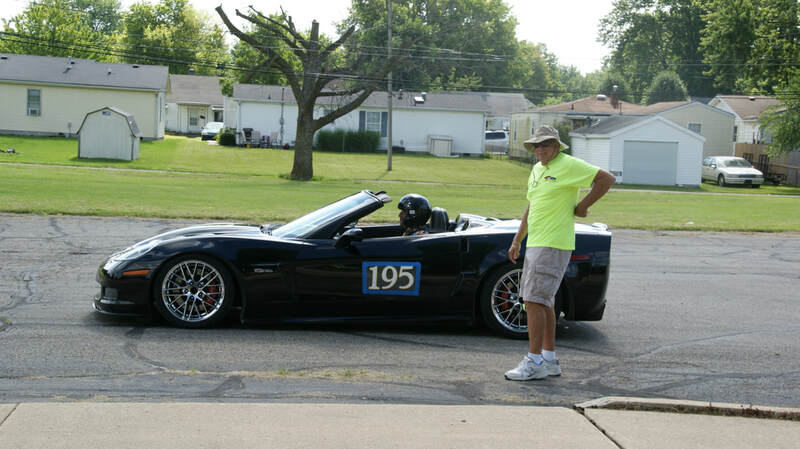 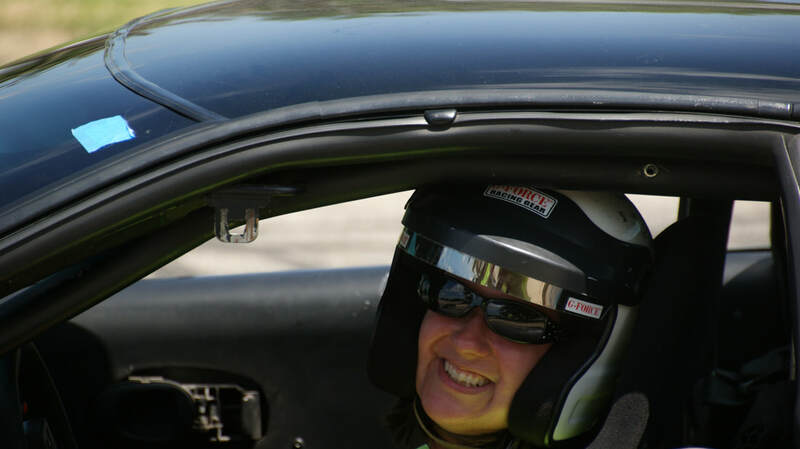 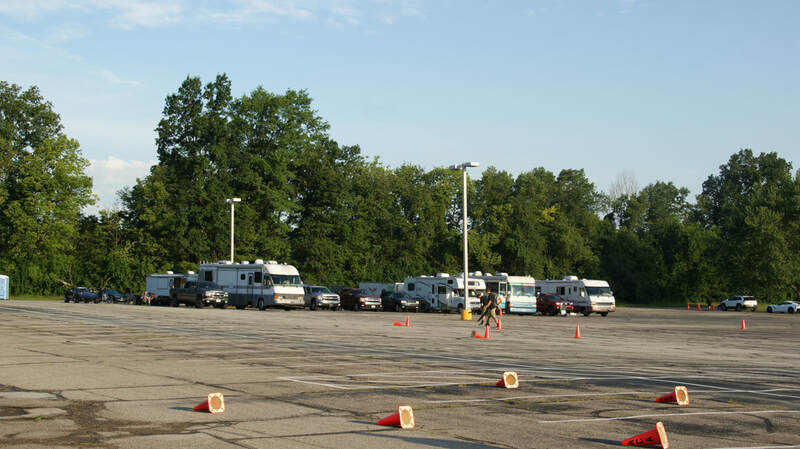 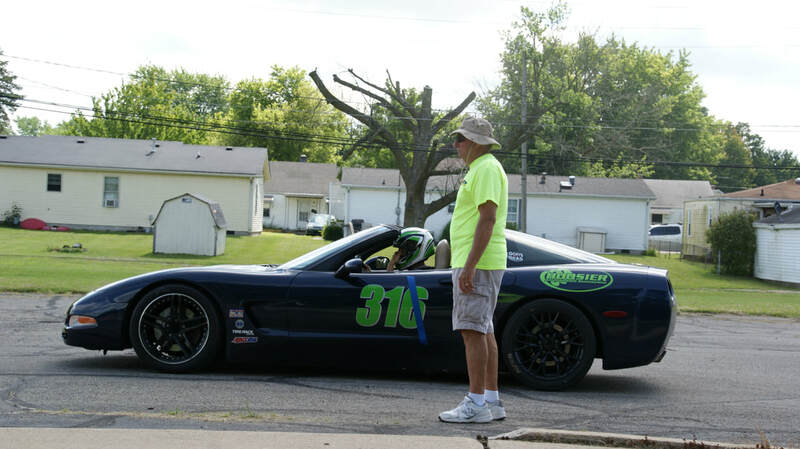 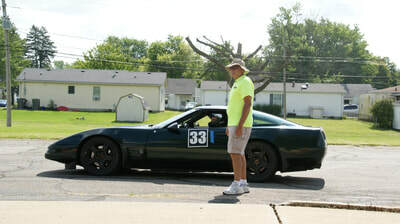 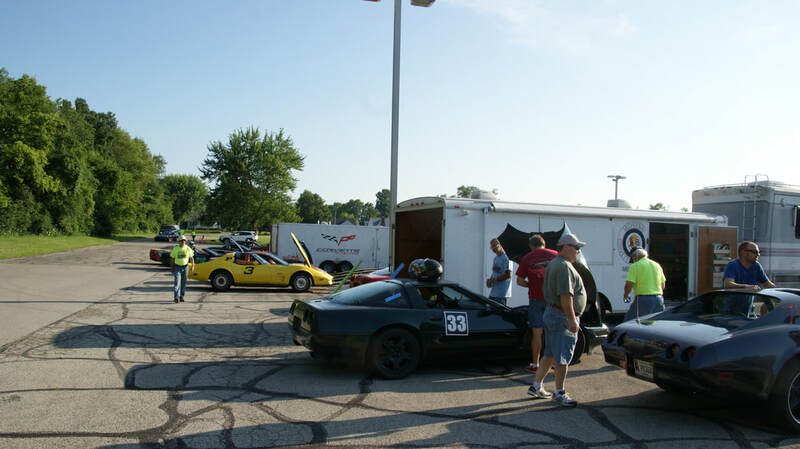 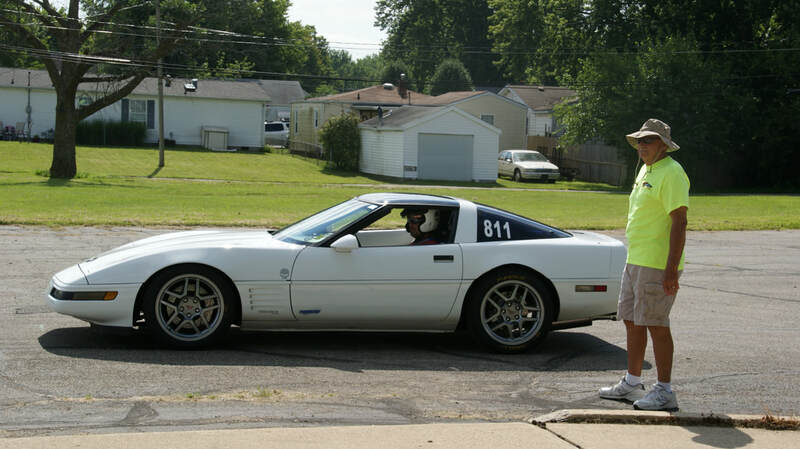 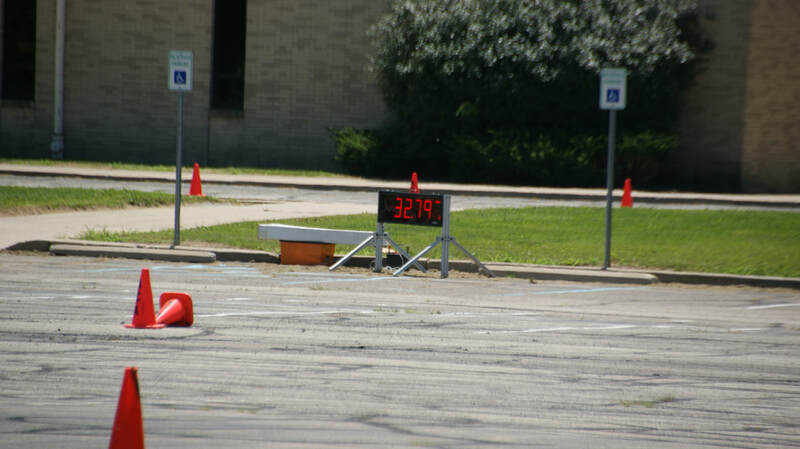 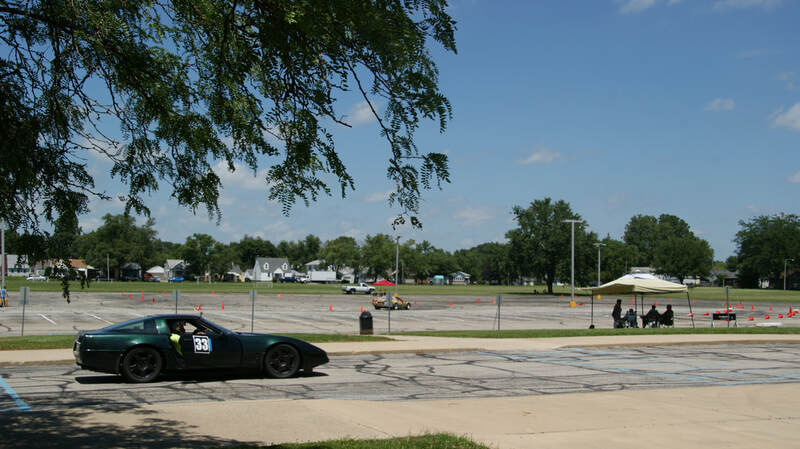 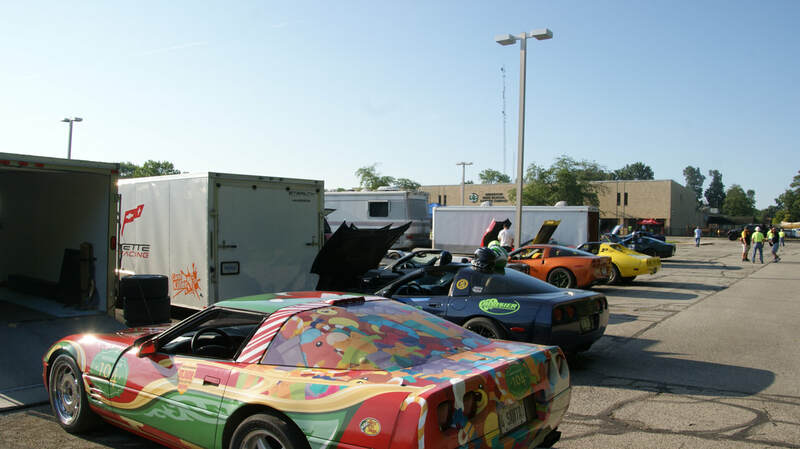 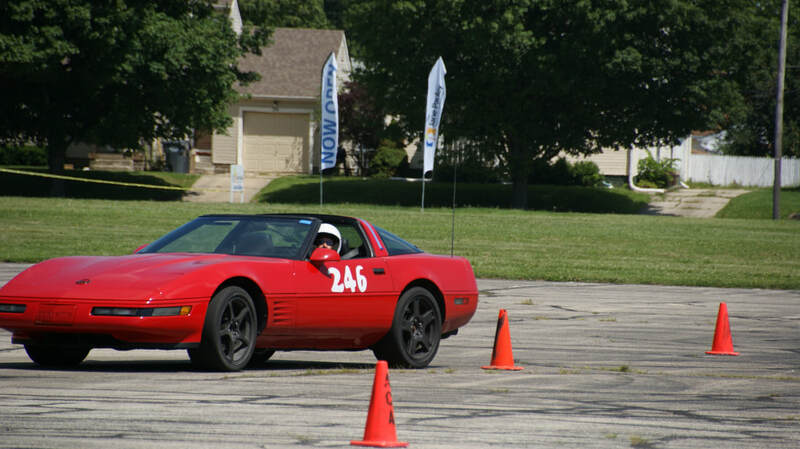 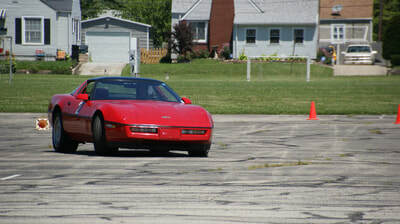 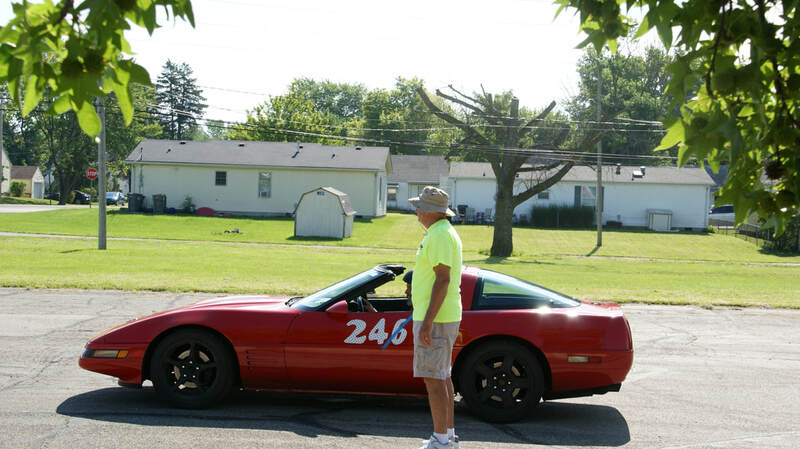 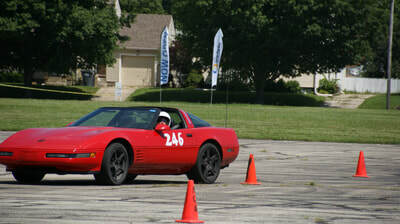 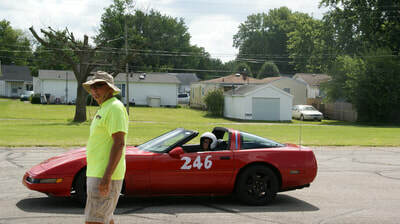 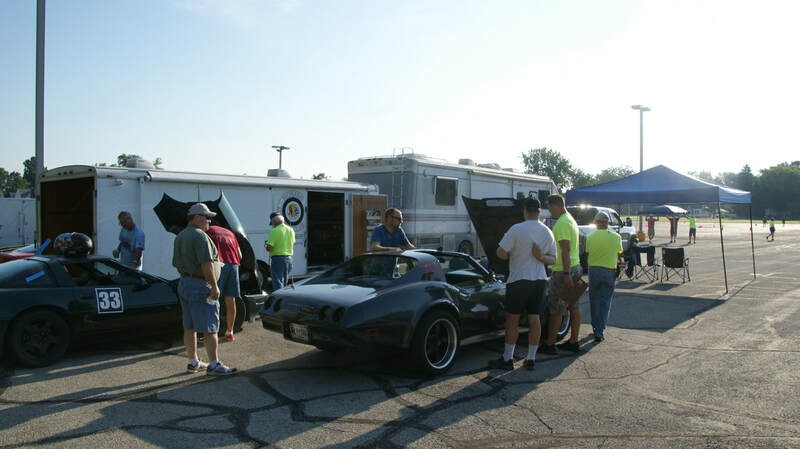 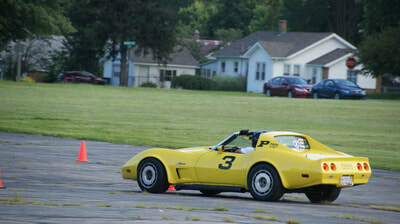 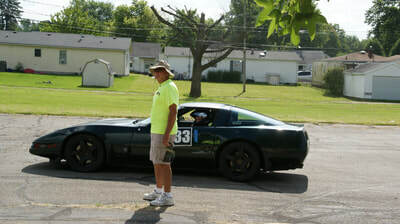 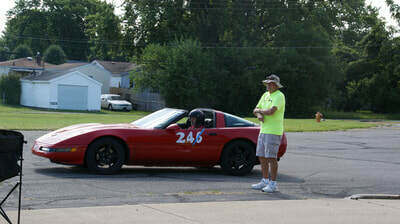 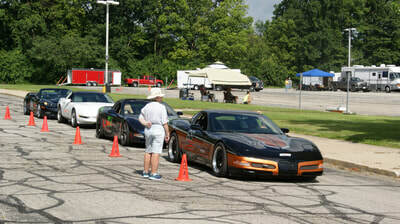 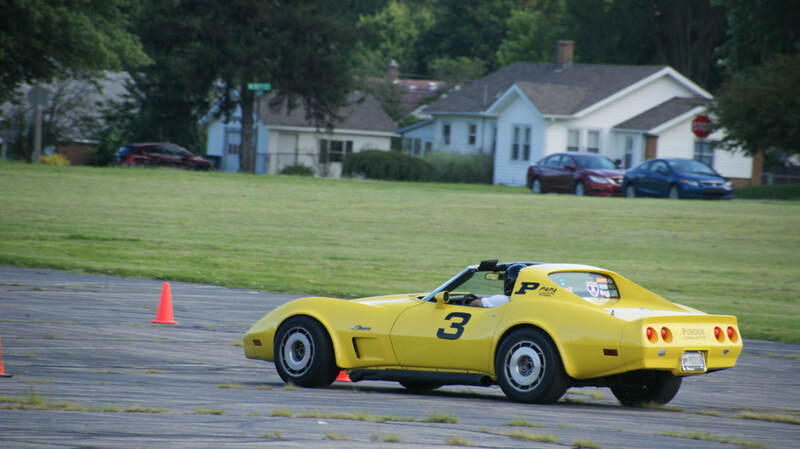 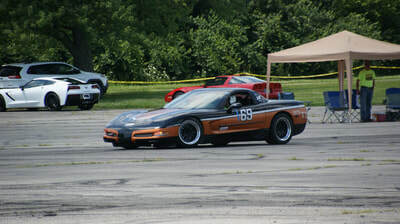 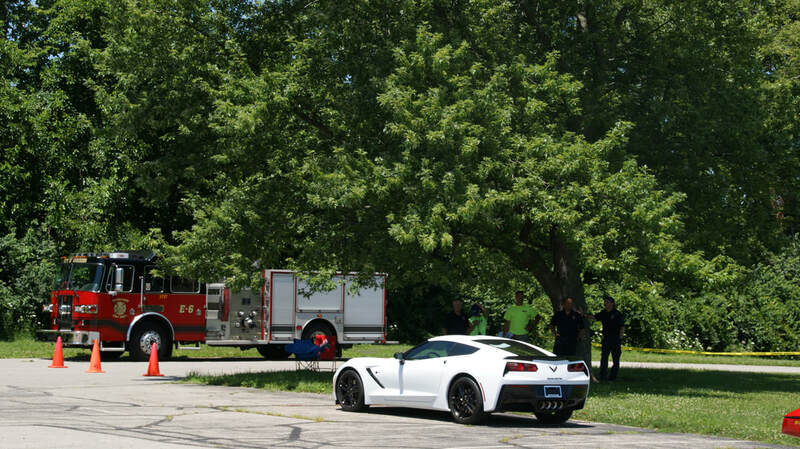 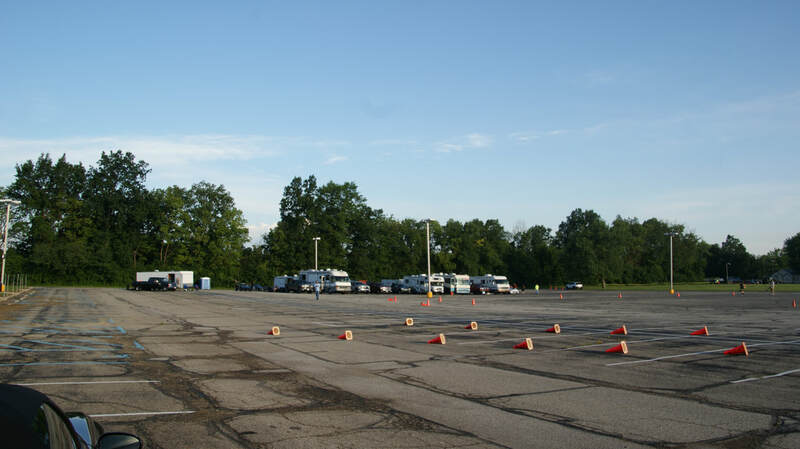 On Sunday the competitors headed to Anderson Community Schools D26 Career Center's parking lot to do the day's seven autocross events. 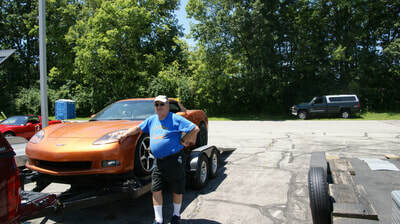 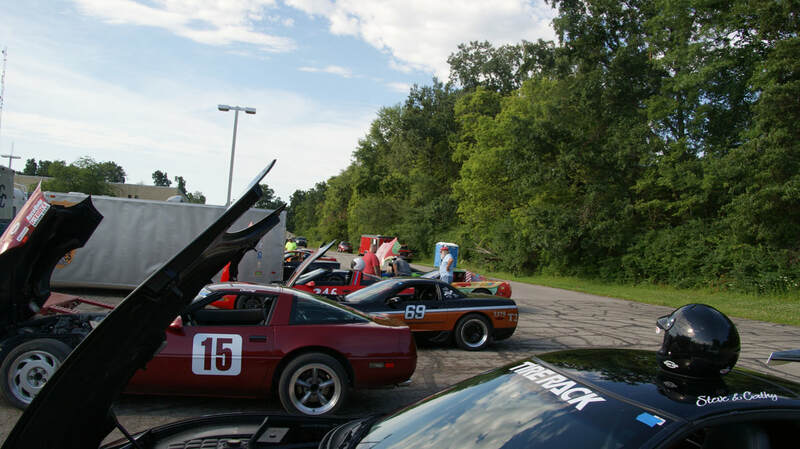 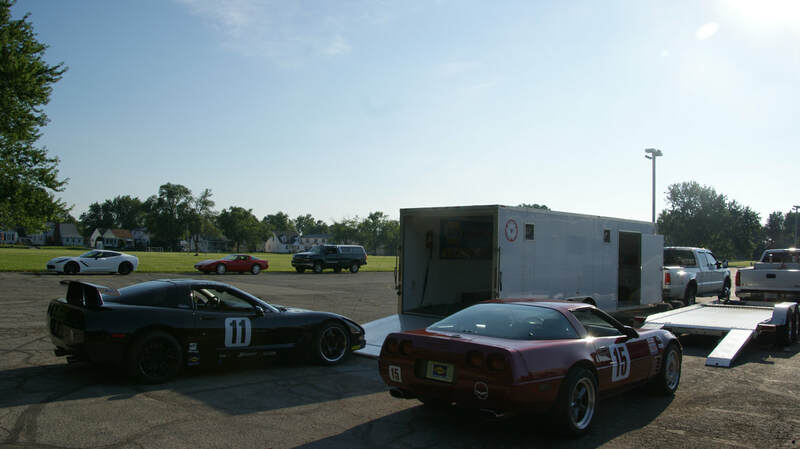 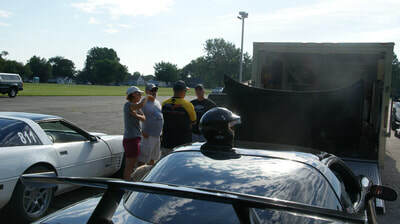 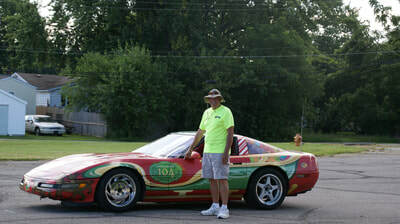 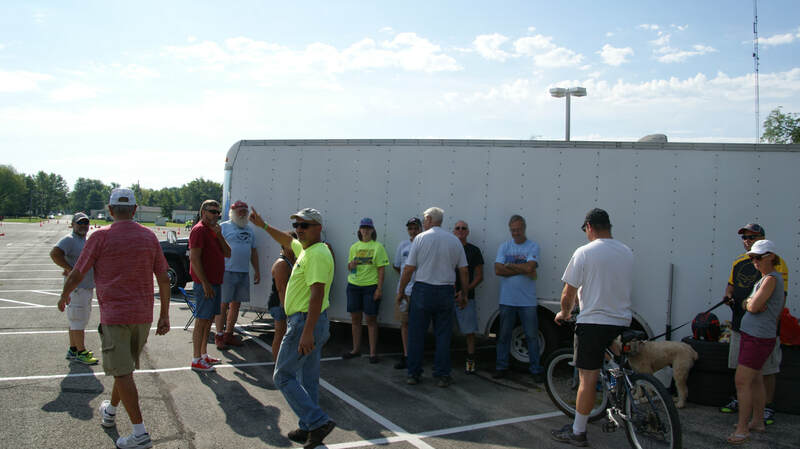 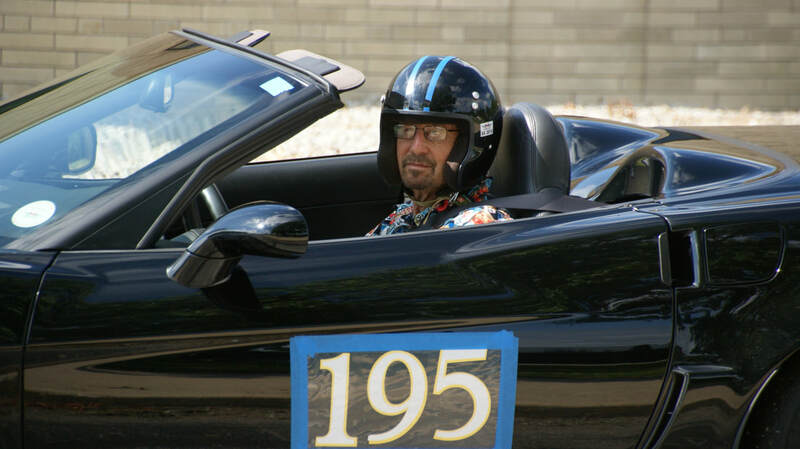 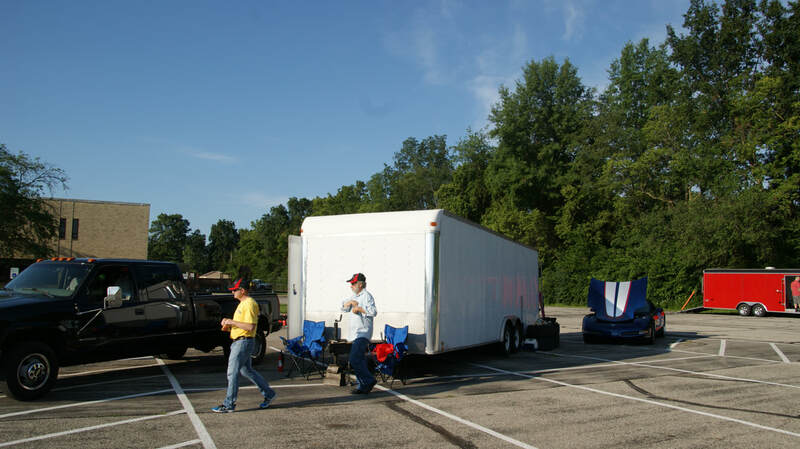 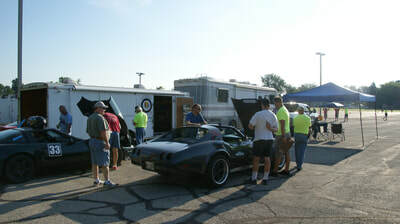 This lot had been used 25 years prior when ACA did their first autocross event and Jim Krebs said that they had 106 competitors at it. 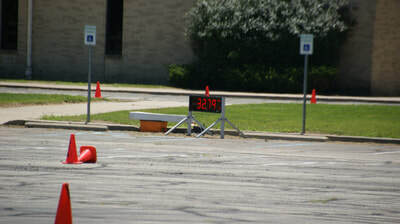 How times have changed as there were only 19 at this day's events. 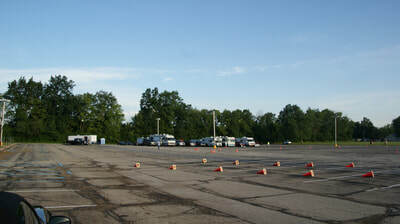 The runs went well on the tight course but with a number of cones hit especially in the chicanes during the individual runs. 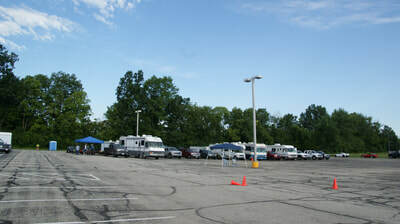 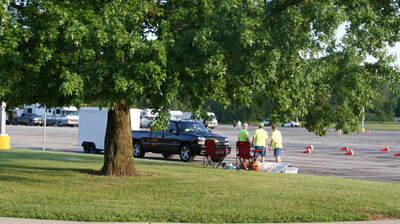 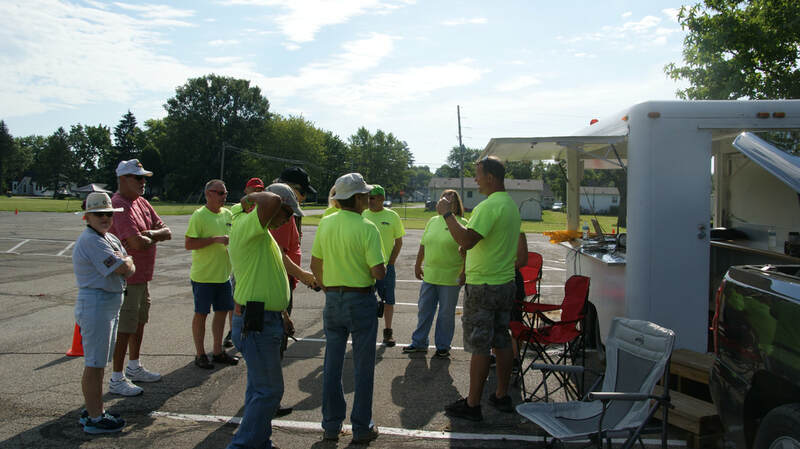 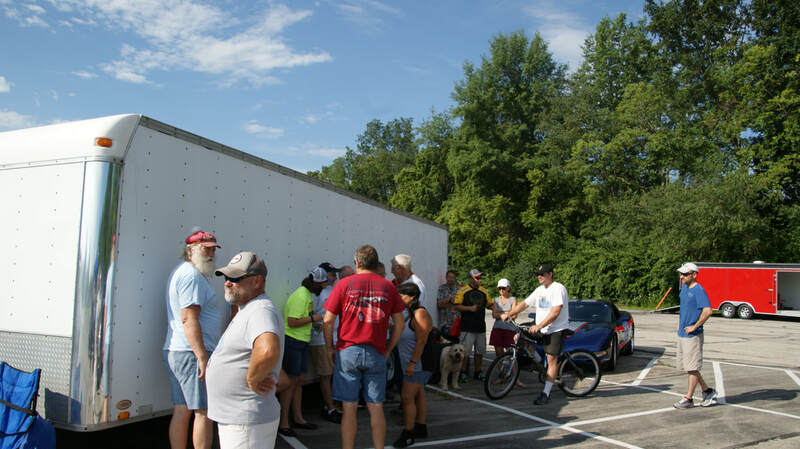 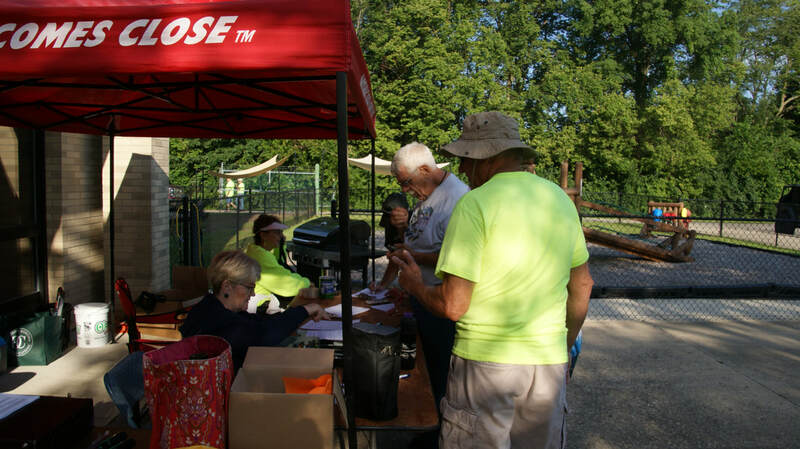 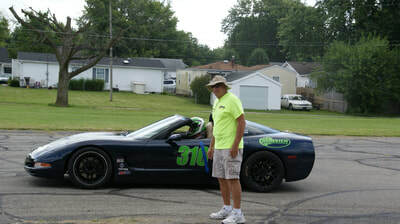 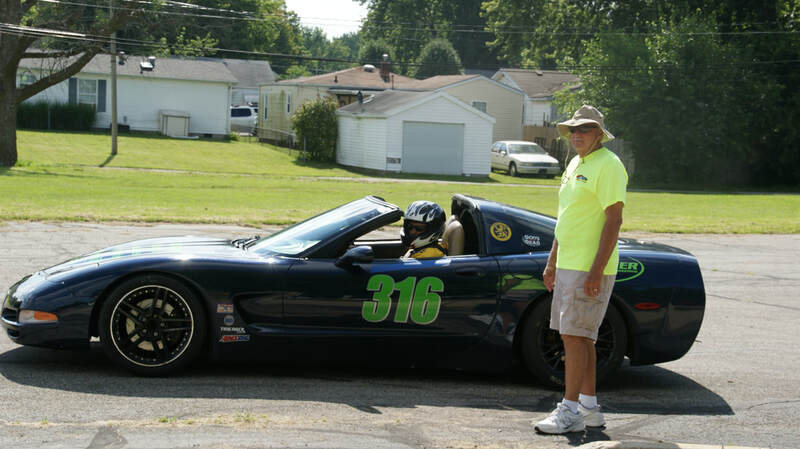 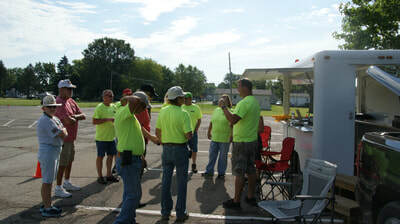 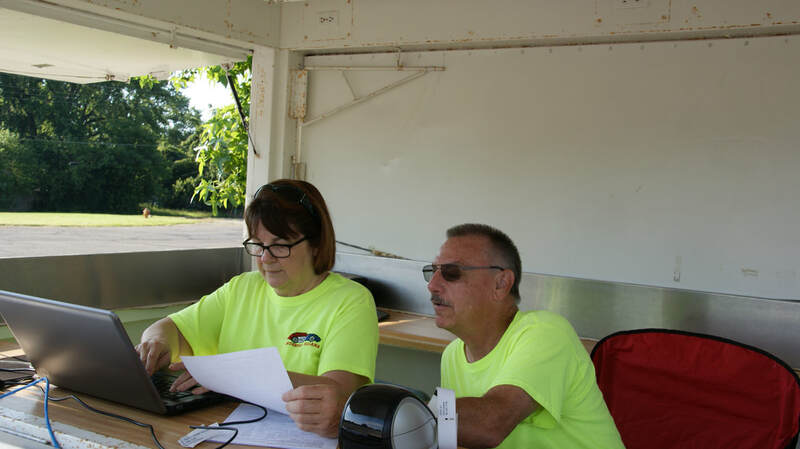 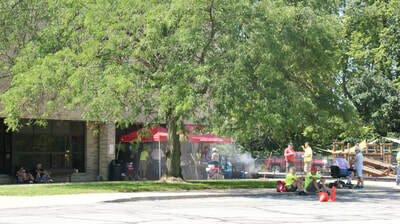 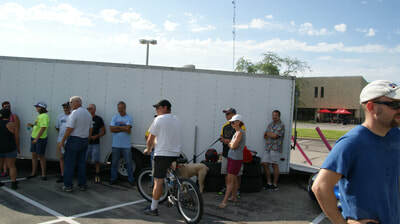 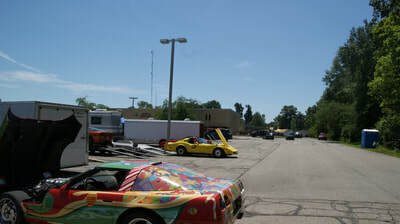 With great weather the ACA Memorial Events were again great and successful Indiana Region events.